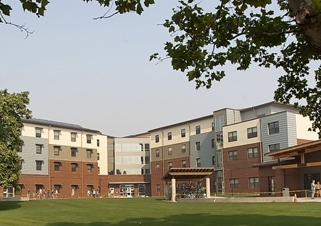 Anderson Hall is a suite-style residence hall located in the center of the active recreational and social hub of campus. 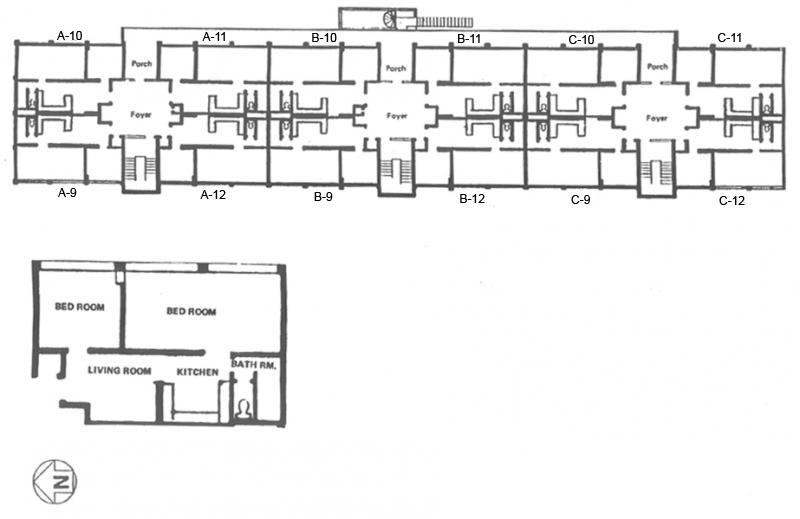 This hall has apartment style suites with a living room, small kitchen, bathroom, double bedroom and single bedroom. 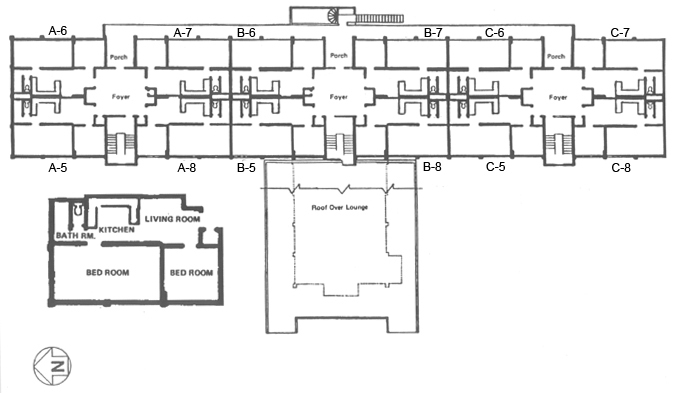 Two mobility-impaired accessible rooms also are available. Residents of Anderson have developed a sense of community featuring residence hall living in a friendly and comfortable atmosphere. 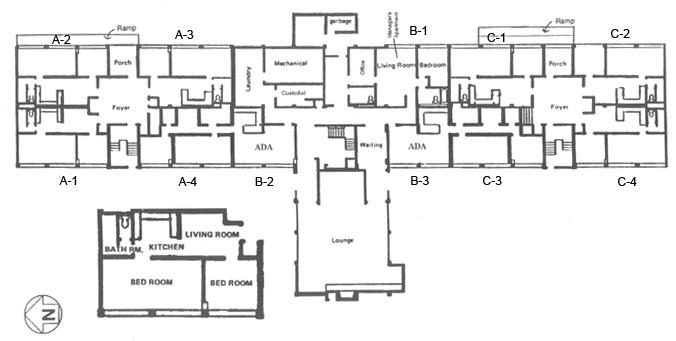 Residence Hall meal plans are required in Anderson Hall. The current rate for a two bedroom apartment is $982 per month. The six-month fee will be waived for Theatre Arts Summer Institute graduate students. Note: The Housing Office will not have word regarding availability until 30 days prior to an apartment coming open. So, they will not know for sure how many units will be open for our use until after June 1. To reserve a space. Log in to MYCWU - click on Housing, Click on My Housing, Click on Application. Please add Summer Theatre MA Program in the comments section of the application and roommate if you know who you'd like to paired up with. The Office of Conference Program is excited to announce the availability of limited space in the new Barto Residence Hall to students in the graduate program of Theatre Arts in summer beginning on June 30, and ending on July 31. Requests will be honored on a space available, first come first serve basis until filled. You will be contacted if your requested lodging space is not available. Barto is conveniently located next to SURC with air-conditioned rooms, two single beds per room, shared bathrooms, mini fridge/microwave, laundry facilities, and wireless Int ernet. Kitchen facility is not available in the hall. Bedding and towels with one time weekly service are provided. You must bring your own TV and telephone. Check in time is after 3:00 pm and check out time is at noon. Reservation is required. Please complete the application form and return it with a Non-Refundable deposit of $50.00. to: CWU Conference Program, 400 East University Way, Ellensburg WA 98926-7592. Fax 509-963-1285. Email: Confpro@cwu.edu. Telephone reservation will not be accepted. If you wish to email your form, do not include your credit card information or student id #. After emailing the form, you will need to call our office with that information to complete your reservation.